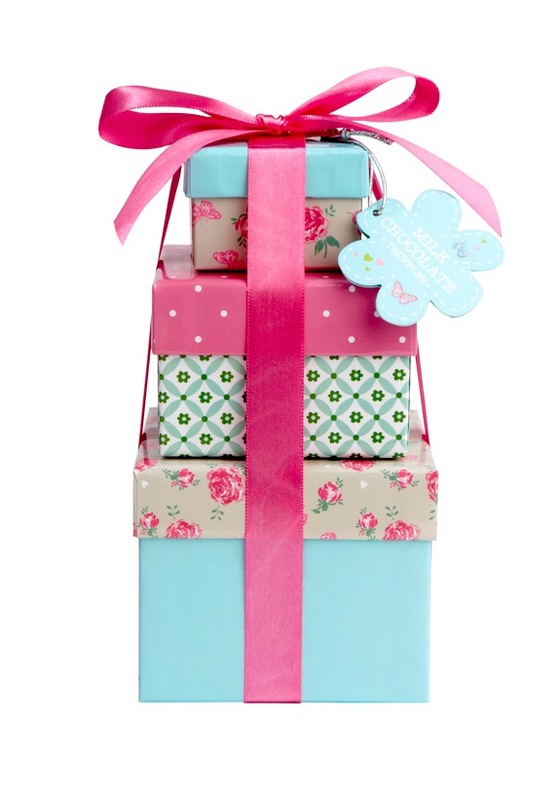 On March 30 2014 lots of lucky mums will be getting breakfast in bed, cards, hugs and gifts. 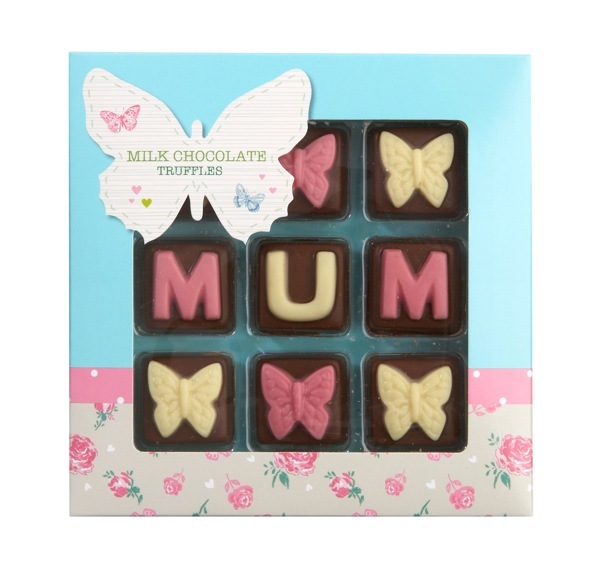 I am both a mum and have a mum so have been looking around for some inspiration, as I always think, why stick to one gift when I can get a few to give to my mum. 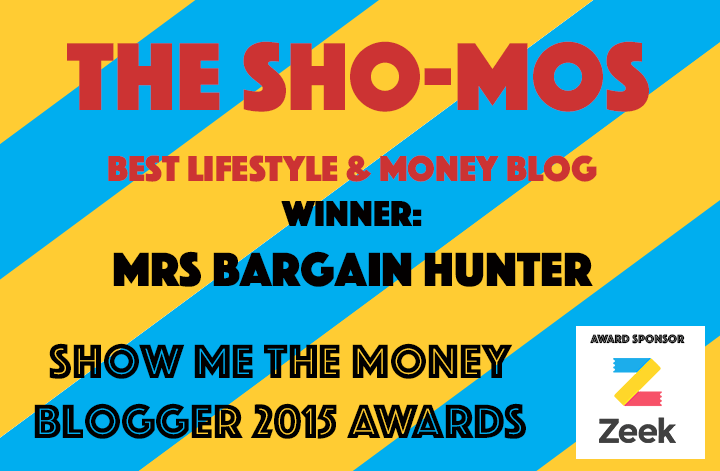 Here are some of my top picks coming in at under £10. I’ll add more as I discover them. 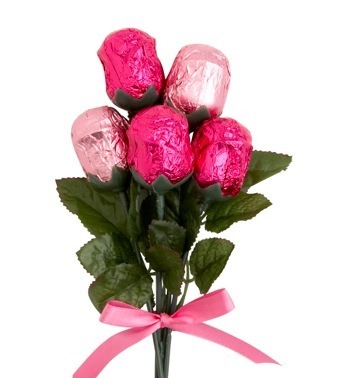 Happy Mother’s Day dear readers! 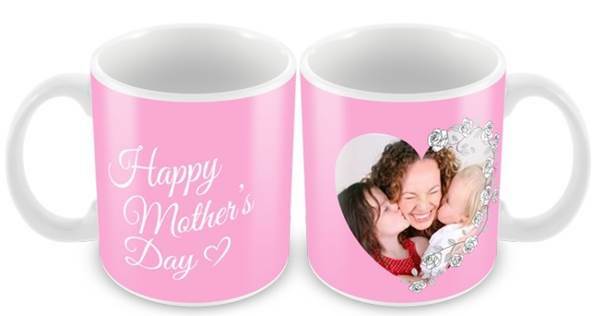 A coffee or a tea in one of these personalised mugs from Your Design is sure to make any mum’s morning. What’s more, she’ll be able to proudly show the world that she’s the best mum ever as she’s sipping a cuppa in the office. 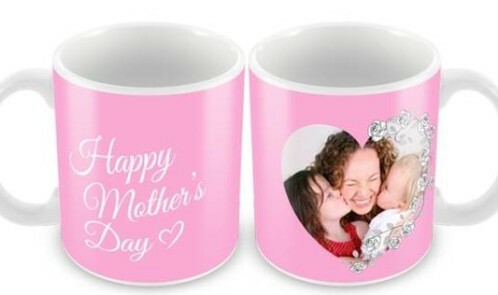 Your Design don’t just personalise mugs, that is just one part of a decent sized range of Mother’s Day gifts for under £10. I love L’Occitane soaps, but they are so expensive, so this Savon de Marseille from the Duvet and Pillow Warehouse is definitely a great alternative at £3 per soap. Traditionally crafted in France for centuries, this rich vegan soap is full of good stuff to lavish on your skin. 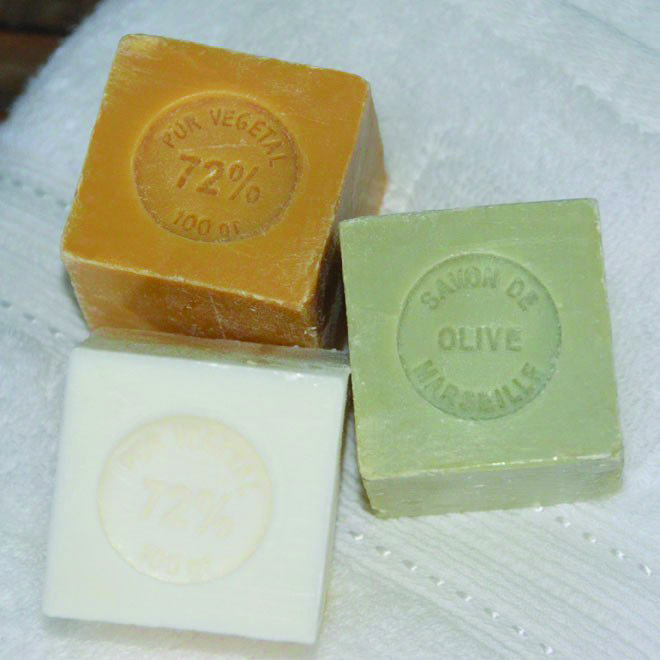 Made just for us in France, our Savon de Marseille soap comes in 100g bars – choose from Olive, Honey or Almond. Made in France with lashings of vegetable oil (at least 70%) including olive oils, this gorgeous soap makes a divinely rich and fluffy lather. 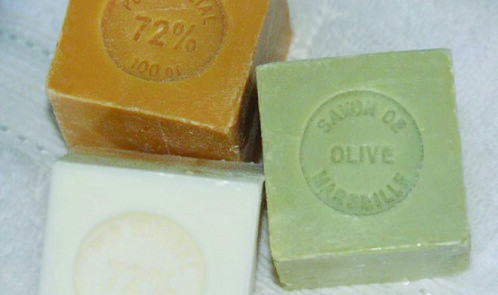 These 100g bars of traditional Savon de Marseille will last for ages and look fabulous on your bathroom soap dish too! 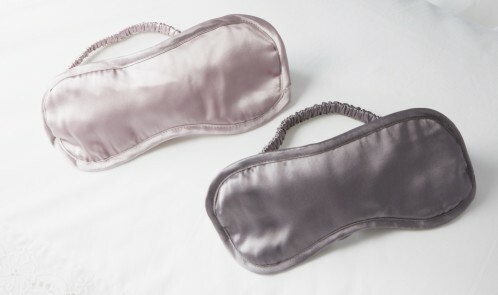 These £4.95 blackout eye masks from the Soak and Sleep will help your mum’s skin to retain moisture, which may even help to prevent wrinkles… whoo-hoo! These silk eye masks are filled with 100% mulberry silk floss, and finished with a charmeuse silk casing, which can be washed by hand. 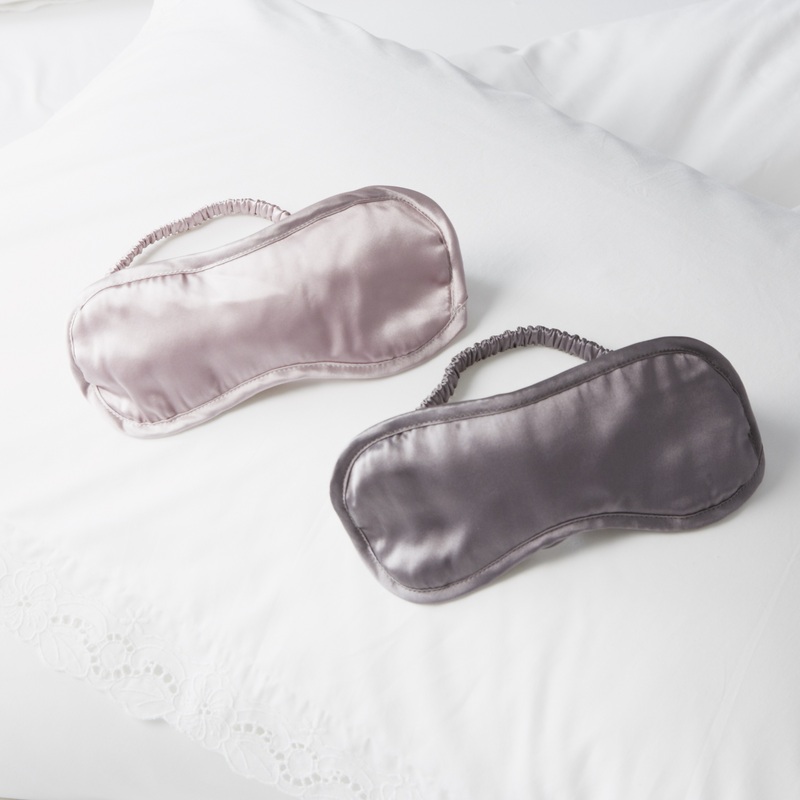 Blocking out the light helps your body to shut down and sleep well, so choose an eye mask that fits comfortably – and these will work even if you’re sleeping on your side. 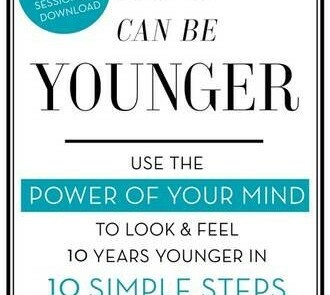 Available on pre-order with free shipping for under £10, this book promises to show your mum not only how to look younger, but also how to feel younger, have more energy and vitality and to slow down the ageing of your mind too. Most women want to look younger, but there’s no point in looking younger if you feel old. Marisa Peer offers a three-pronged approach to addressing mind and body and covers aspects like diet, supplements, sleep and exercises which can all affect the ageing process. 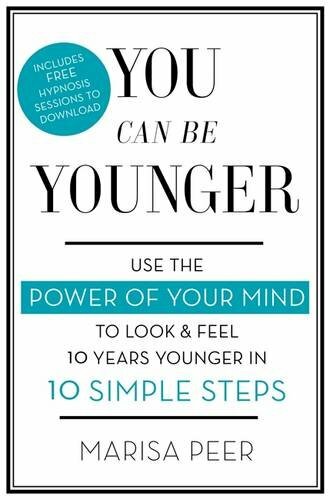 She includes lots of tips and cheat ways to beat ageing, including how to anti-age your fridge, your lunchbox, your friendships, the way you sleep even the way you talk to yourself and others. 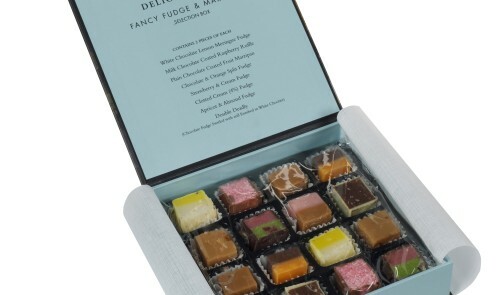 Gainsborough’s Mr and Mrs Andrews would no doubt have been delighted with the fancy fudge and marzipan held within this lovely gift box. 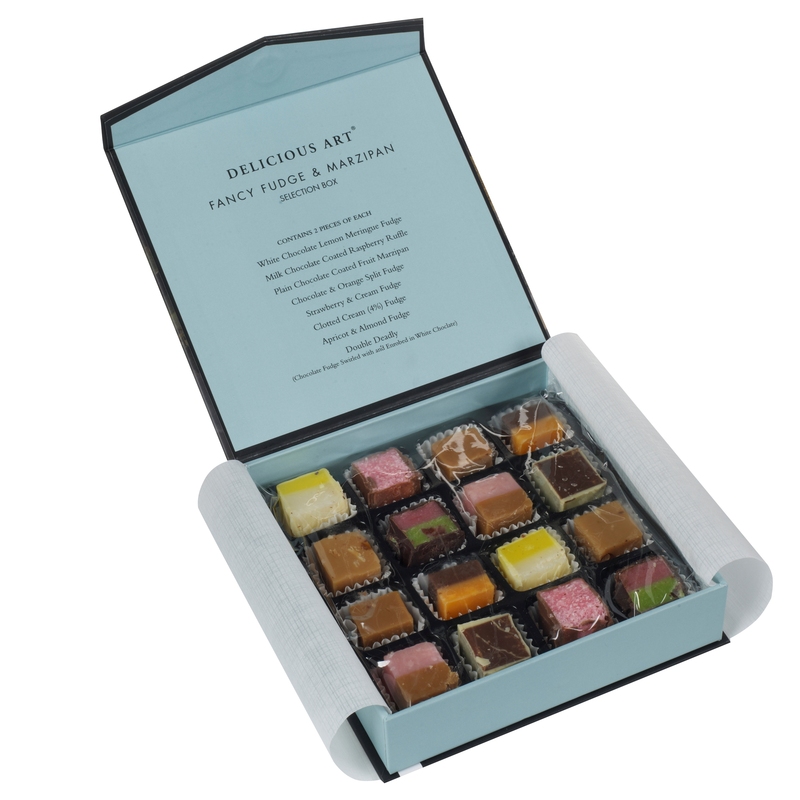 At £7 from the National Gallery, this suitably indulgent sweet treat looks great and flavours include: chocolate lemon meringue, chocolate raspberry ruffle, clotted strawberries and cream and apricot and almond. 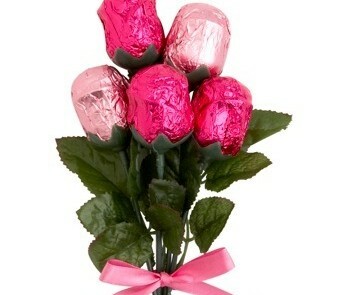 I for one like to indulge in a box of chocs, a nice glass of bubbly stuff and a chick flick on Mother’s Day. 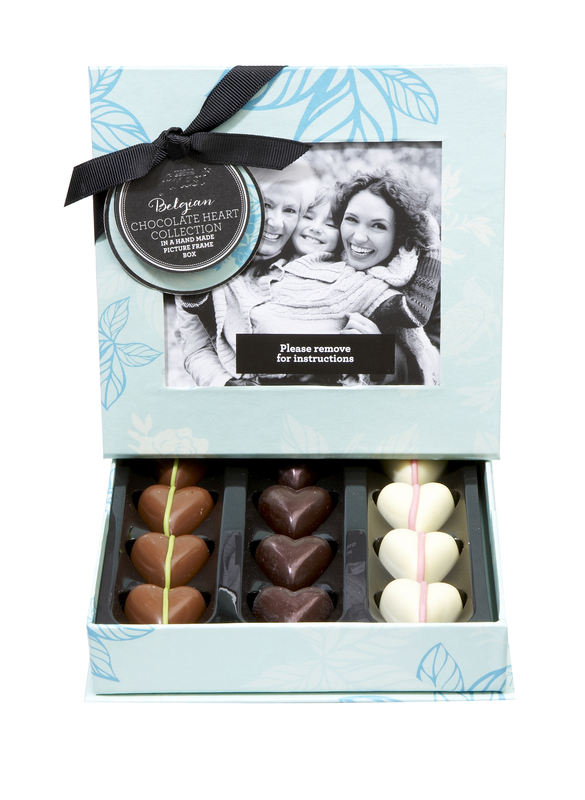 These chocs fit the bill perfectly and I’ll be recommending them to my dear children as they won’t take up too much of their pocket money. 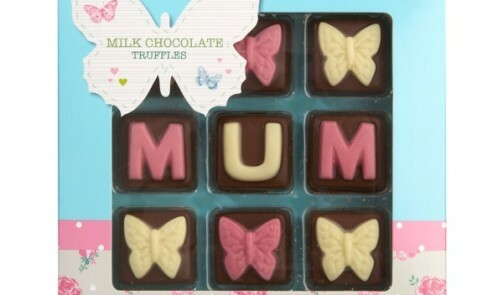 I am guessing that these will be popular, so get down to Tesco as soon as you can from mid March. 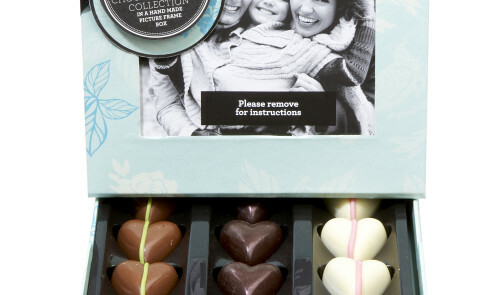 The latest addition to the LINDOR truffles range, these delicious and indulgent white chocolate truffles with delicate strawberry pieces are filled with the famous LINDOR smooth melting filling – the perfect way to treat your Mum to the moment of bliss she deserves on this special day. 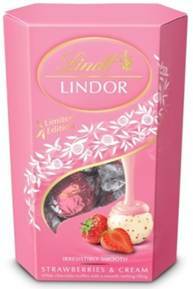 LINDOR Strawberries & Cream white chocolate truffles (200g) are available from January 2014 in Tesco, Sainsbury’s, Waitrose, Morrisons, convenience stores and via the LINDT E-Shop www.lindt-shop.co.uk. 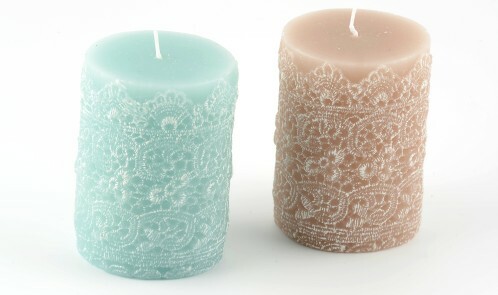 200g RRP £4.59. This pro-longed cold season can have an impact on as poor hard working mum’s skin tone and texture, making it appear dull and lacklustre. 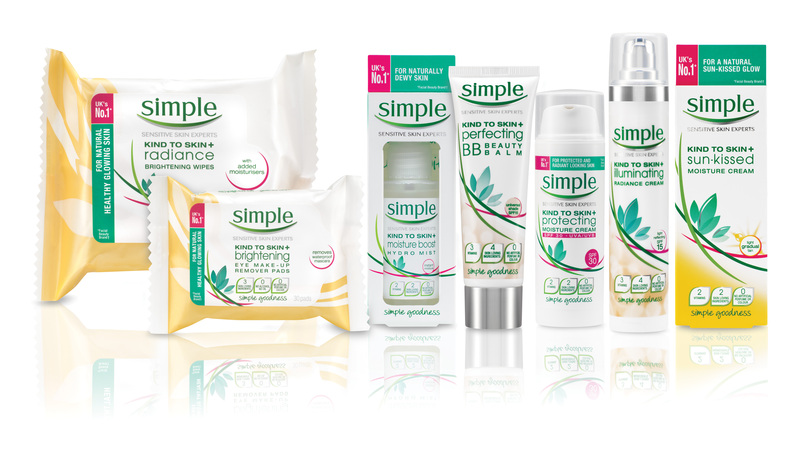 Simple Kind To Skin+ Illuminating Radiance Cream at £8.99 claims to be a gorgeous blend of natural minerals capture the light to instantly illuminate skin. 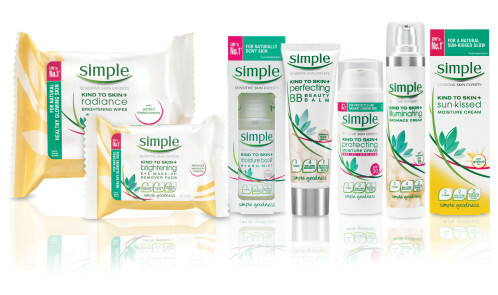 Sweet Almond and Sunflower Seed oils help protect skin by locking in moisture. Skin is also soothed with Bisabolol and conditioned with Ginger Root extract, which together help to keep it looking fresh and naturally healthy. The whole Kind To Skin+ range is the latest collection packed with minerals and vitamins to concentrate on ensuring your skin is always nourished, through every stage of your mum’s beauty routine. Other products in the range include: Kind To Skin+ Protecting Moisture Cream SPF30 (RRP £6.99) provides daily protection against harmful UVA and UVB rays, as well as locking in -moisture with the goodness of Sweet Almond Oil. 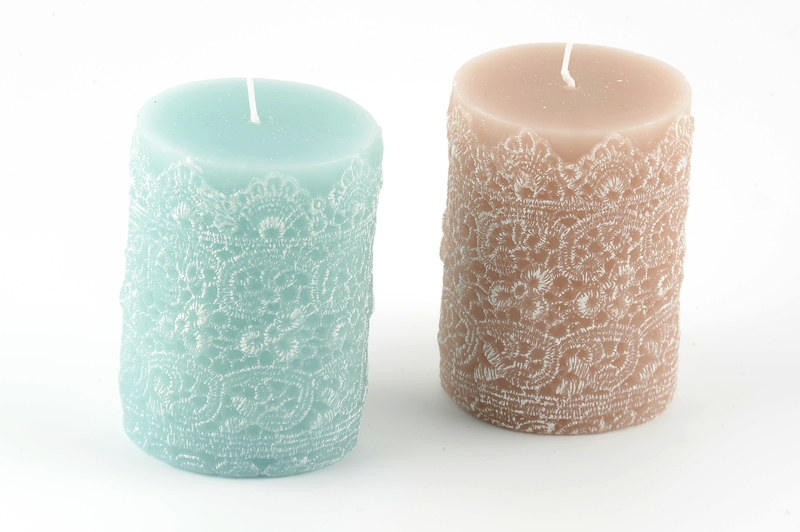 Insp ired by the elegance of the 1920’s, these delicate lace effect pillar candles provide a soft glow that is both functional and decorative. 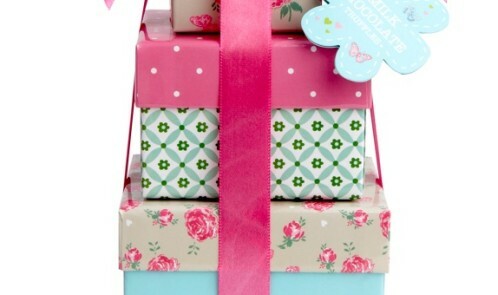 You can get it at Country Baskets for £3.01 . 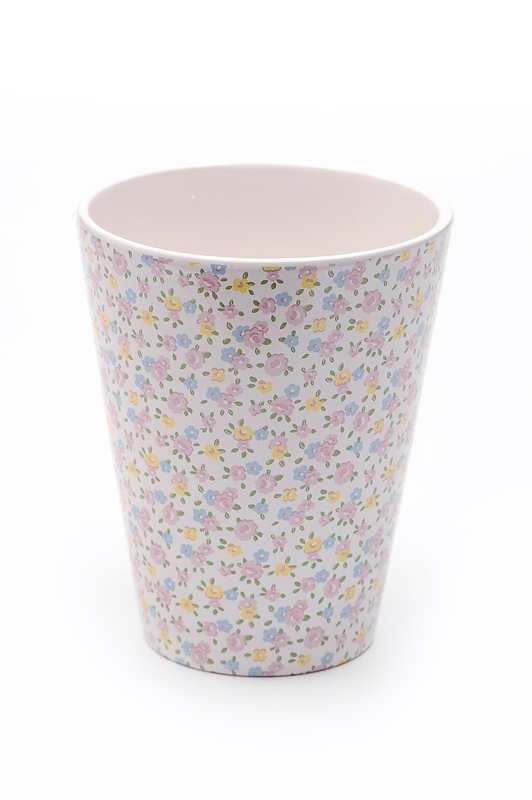 Lazy, hazy summer days are the inspiration behind this pretty vase from Country Baskets at the current bargain discount price of £2.05. 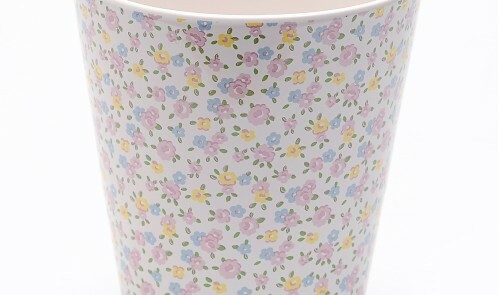 Dainty, ditsy flowers with a vintage feel remind us of the English country side [whatever the weather]. 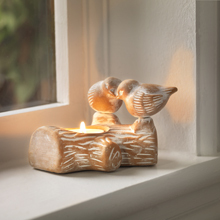 A new version of the best-selling heart-shaped tealight holder, two lovebirds in whitewashed natural terracotta. This is £5 (plus, standard service delivery charge of £4.99 per order).